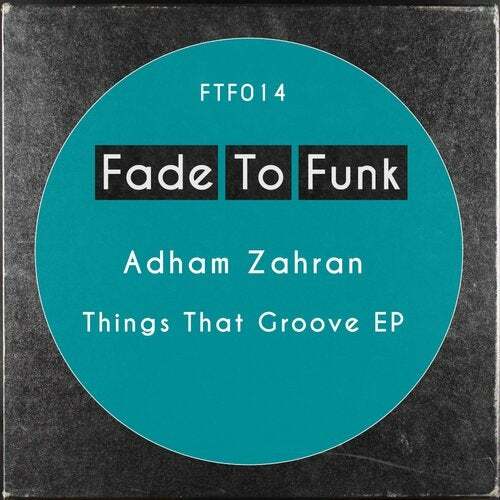 For our 14th release we would like to personally welcome back Adham Zahran and introduce his 2nd EP with us 'Things That Groove'. The entire 4 track EP is a pioneering work of live, jazz soaked house music. Adham Combines many different elements and genres to synthesise his signature sound. If you are fans of Session Victim, Tim Toh, Thatmanmonkz and the like then you will definitely enjoy this.